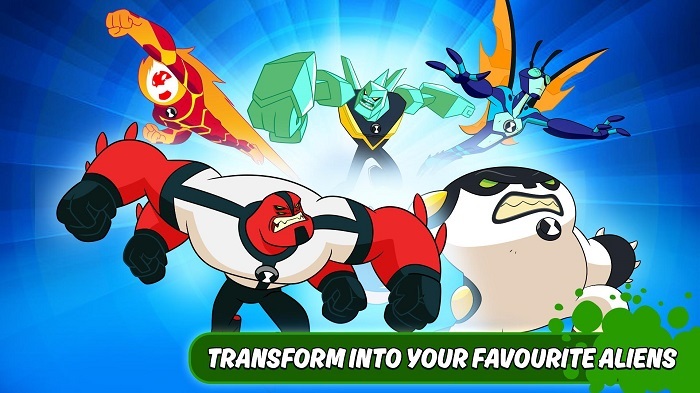 Reliance Entertainment’s Zapak in association with Cartoon Network India, rings in the New Year with an epic launch for fans and gamers alike, with Ben10 – Alien Run mobile game. It is the first game for this year to be released in partnership with kids’ favourite channel, with more in the pipeline for enthusiastic fans and gaming buffs. The game features Ben – a superhero kid on a pursuit to take on powerful villains with the help of his mysterious watch called Omnitrix. 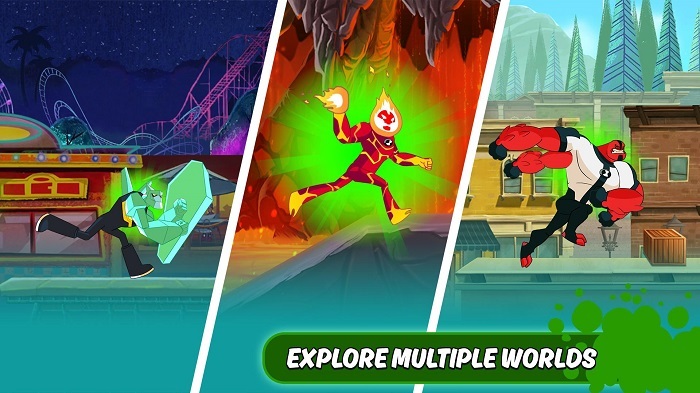 Drawing from what kids love, like super powers, Ben 10 – Alien Run promises to capture kids’ imagination through multiple characters, their super abilities and provide edge of the seat gameplay experience. “Conquering inter-galactic quests, transforming into powerful aliens and saving the earth from malicious forces, is the very DNA of the popular franchise. 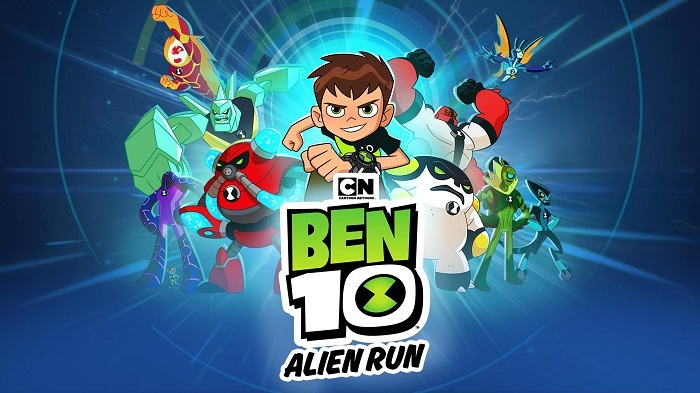 We are delighted to launch Ben 10 – Alien Run, which combines all of the show’s adventure and fun with Zapak’s capabilities to give fans a great immersive gaming experience,” said Reliance Entertainment- Digital CEO Amit Khanduja. Fans and gamers can explore exciting adventures, playing as their favourite superhero Ben! The first five days attracted 0.8 million players who have completed 12 million runs. Fans don’t just get to go on exciting adventures as Ben, but also challenge themselves to beat their highest scores as well – with every run.